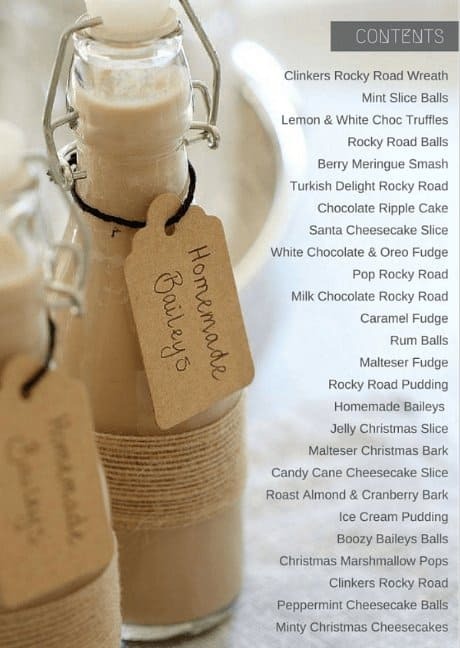 Take the stress out of Christmas with our completely no-bake and super simple recipes! 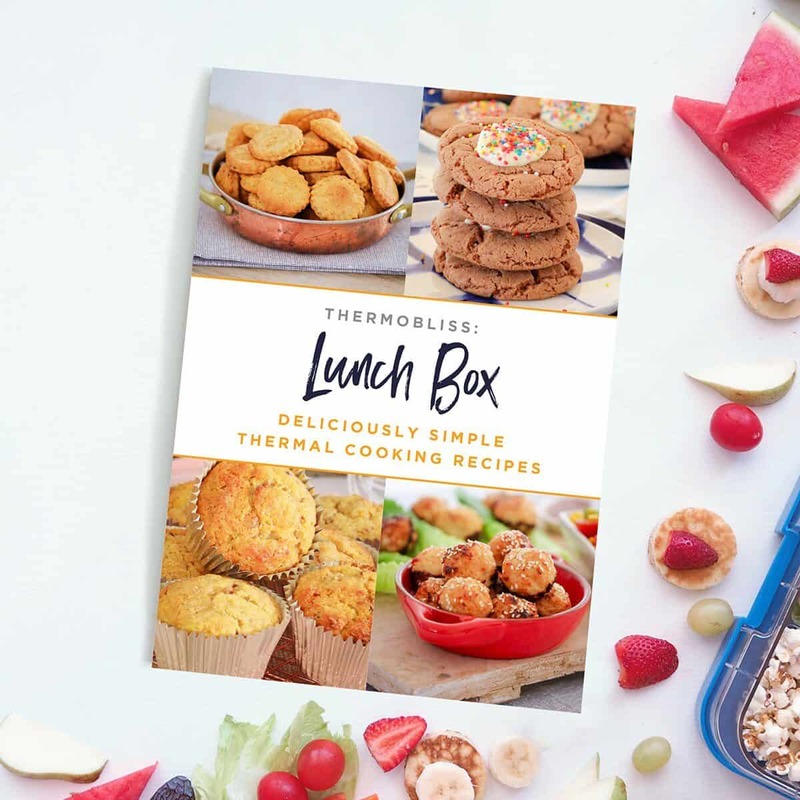 Our Thermomix Recipe eBook is jam-packed with 26 of our favourite (and yummy!) sweet Christmas recipes, including: gifts, desserts, party food and more. 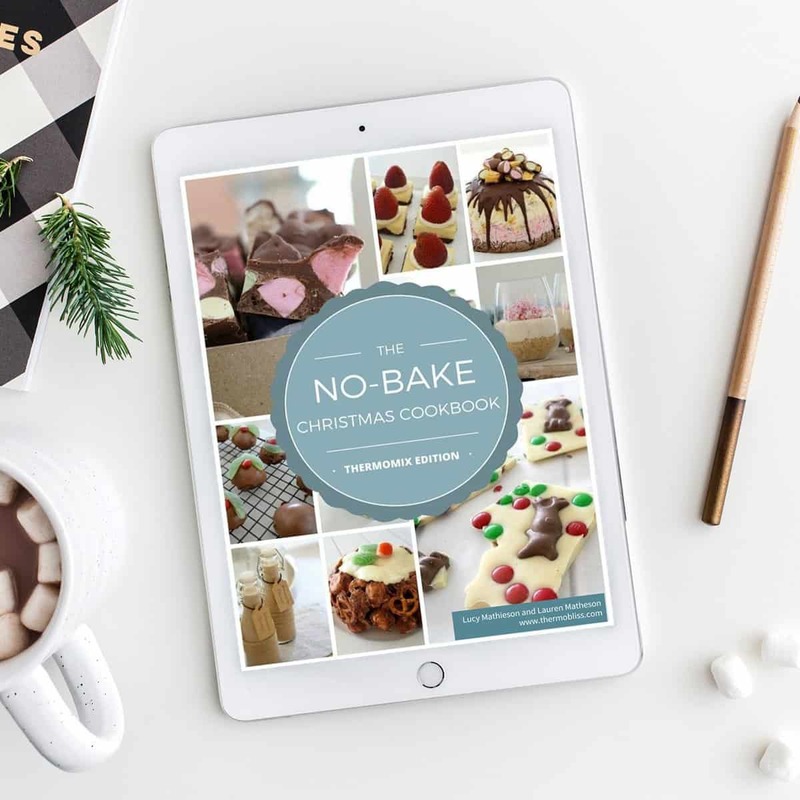 Our ‘No Bake Christmas’ Recipe eBook is available in two different versions (one with conventional methods and one with Thermomix methods). To purchase the conventional version, click here. 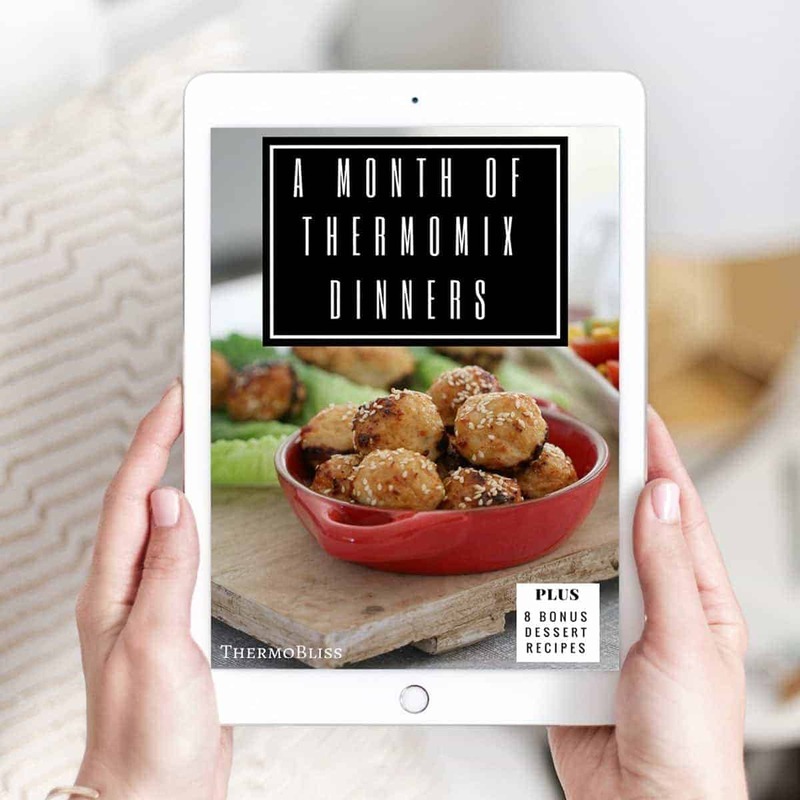 Otherwise, add the Thermomix eBook to your cart to checkout. All of the products in our shop are Ebooks (not physical books). After making your purchase, you will receive a link to your Ebook in your order confirmation email. It will also be displayed on your order confirmation screen. We highly recommend saving that link immediately from the order confirmation screen. 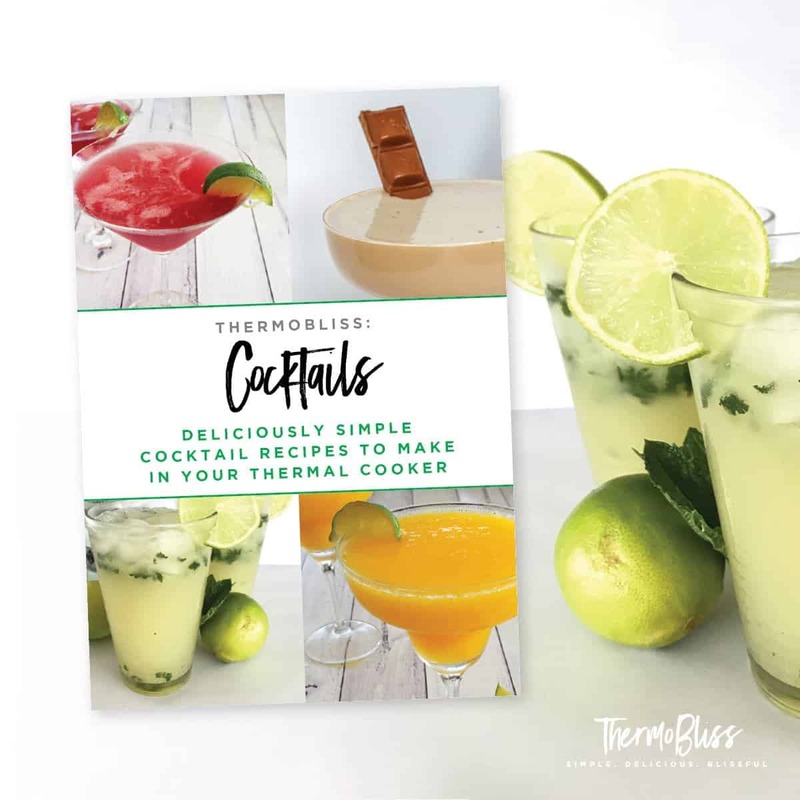 You can print or save our Ebooks to your phone, tablet or computer. You can even save them directly to ‘iBooks’ on an iPhone or iPad.